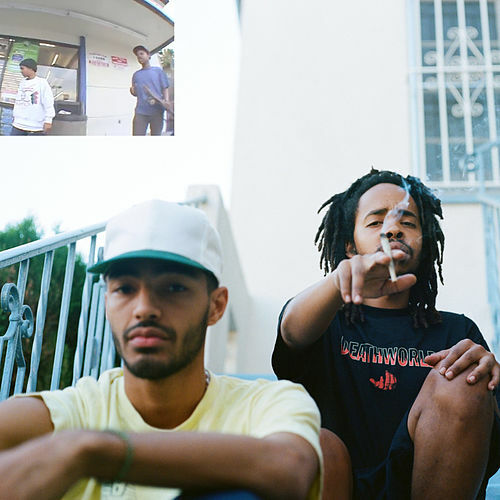 "What good is the weather if you're bipolar," asks Earl on "Chum." 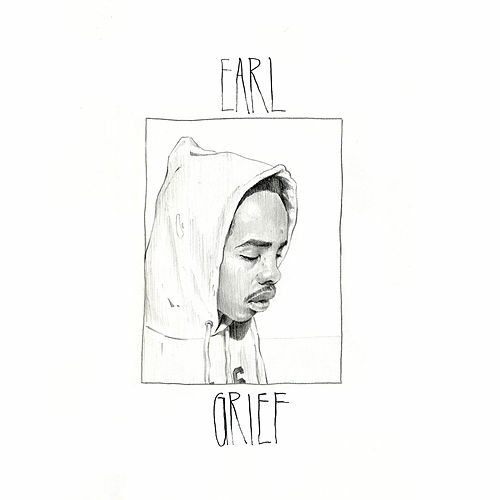 Two years previous, his blasphemous mixtape Earl promised a different career trajectory. 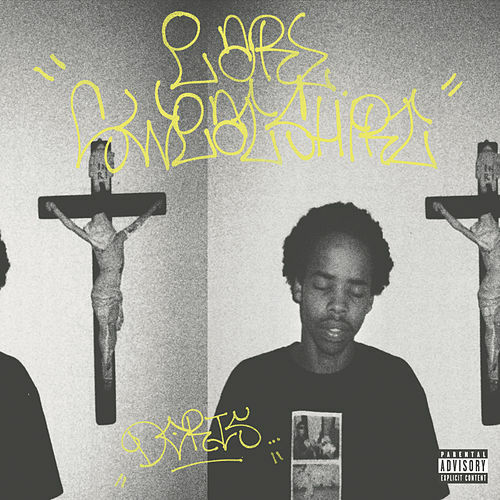 Maybe it was the stint in reform school that tamed him or simply self-reflection, but his follow-up Doris is densely introverted, a web of rhymes masquerading as late night venting. 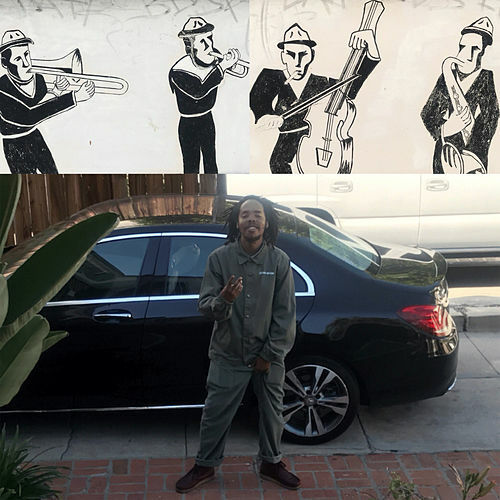 Hodgy Beats' claim that "Hive" sears like six furnaces seems far-fetched; this is a slow burn that rewards numerous listens. 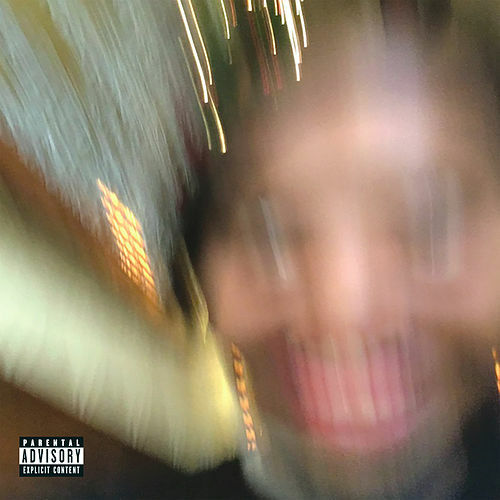 Earl may be too depressed to work up any real enthusiasm, but songs like "Hoarse" and "20 Wave Caps" sound thrilling anyway.